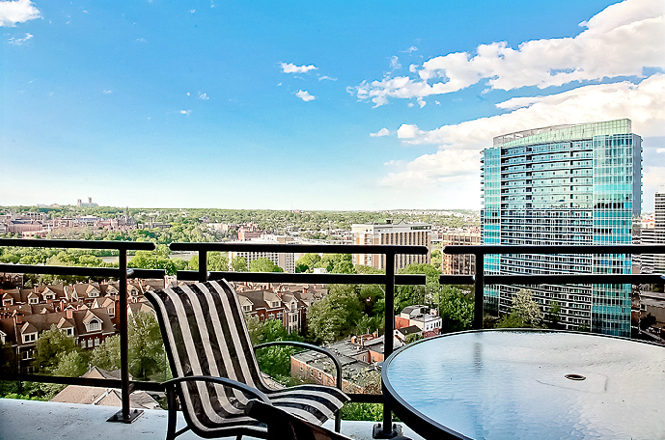 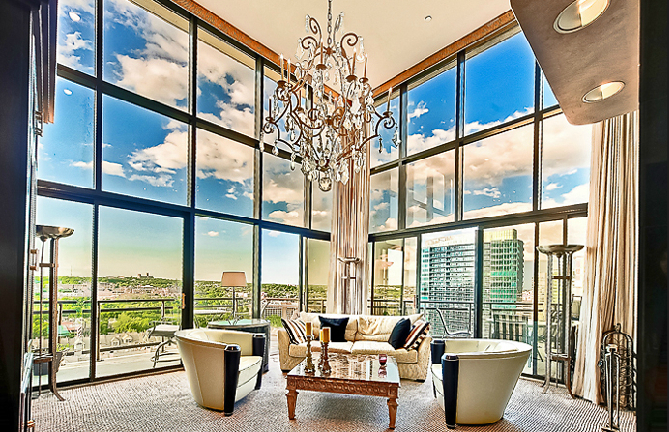 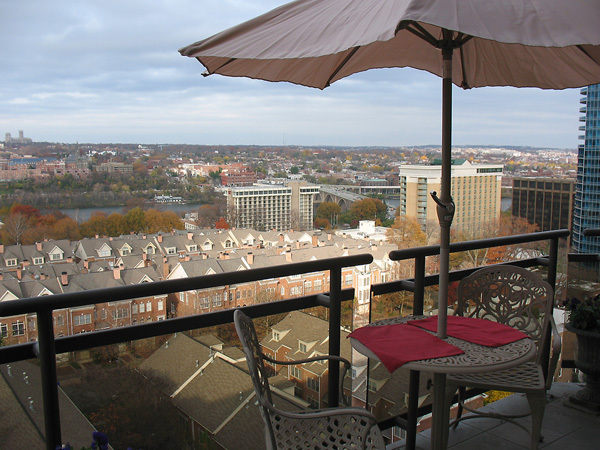 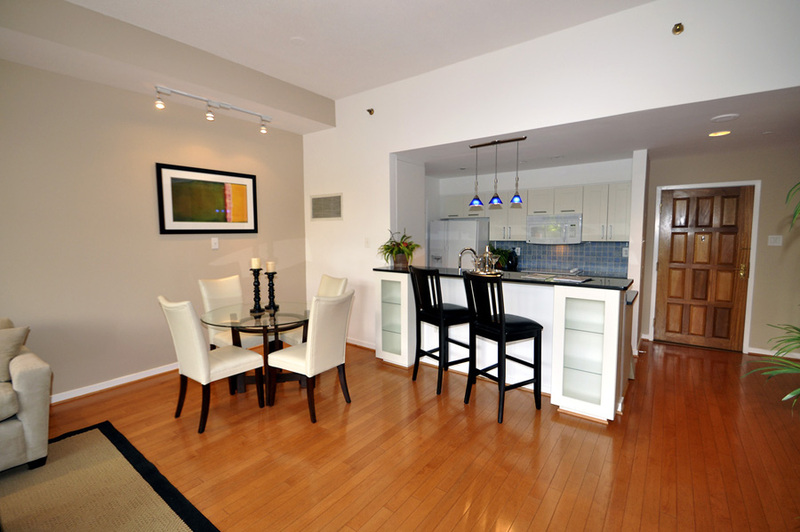 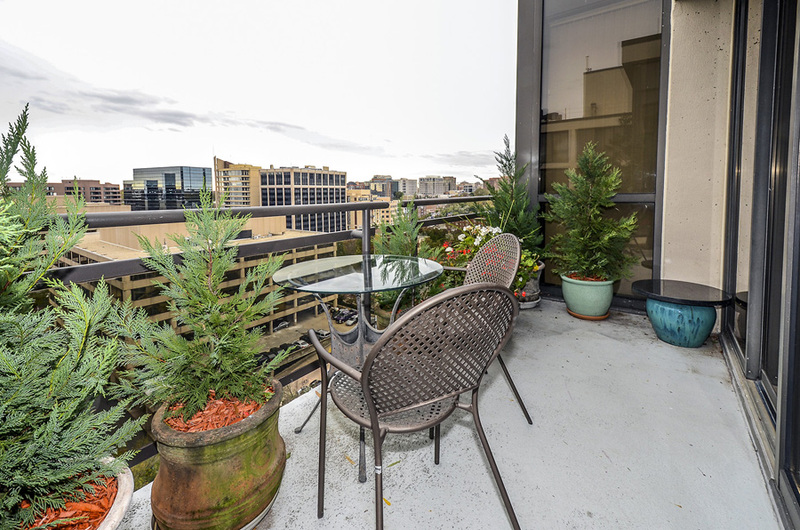 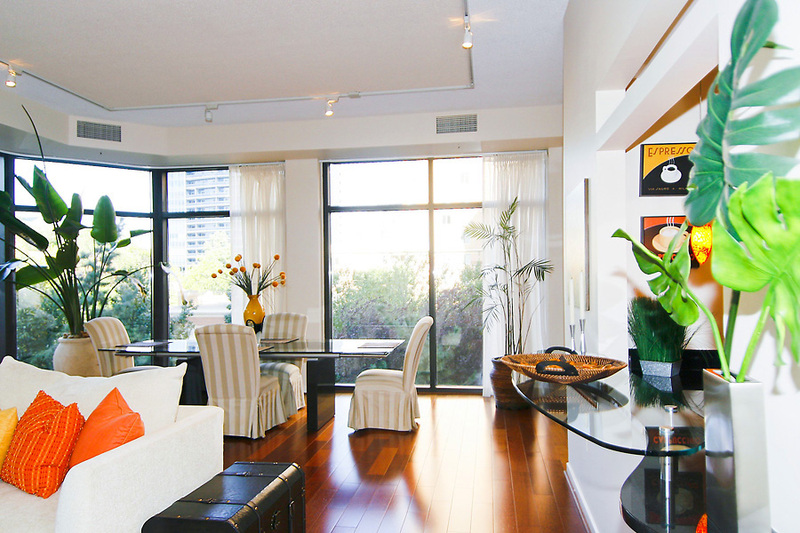 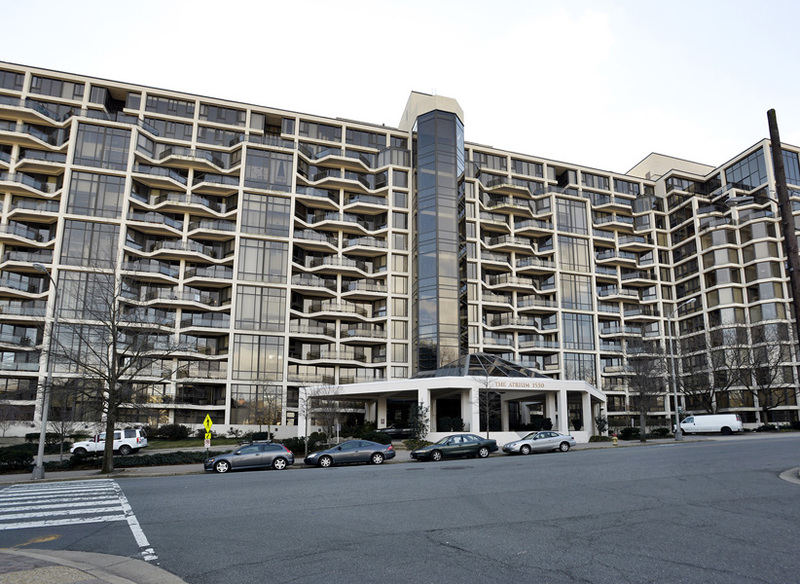 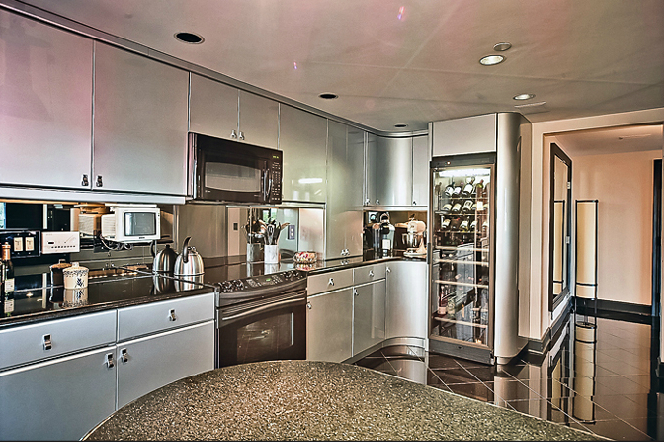 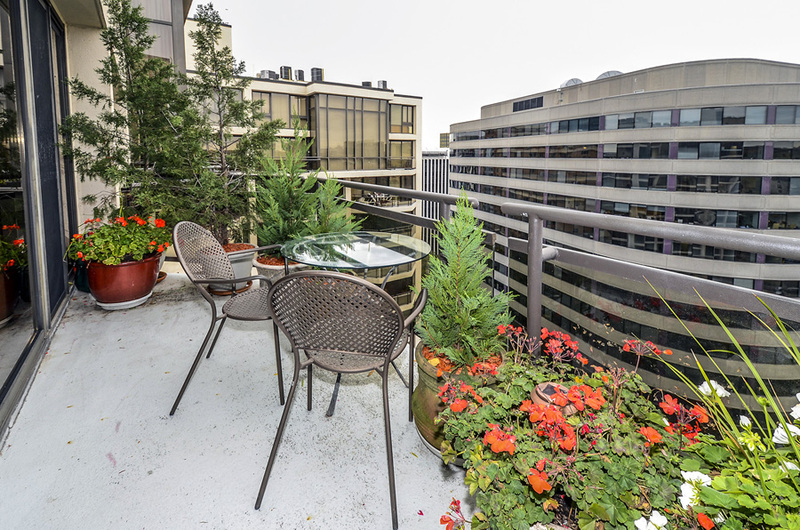 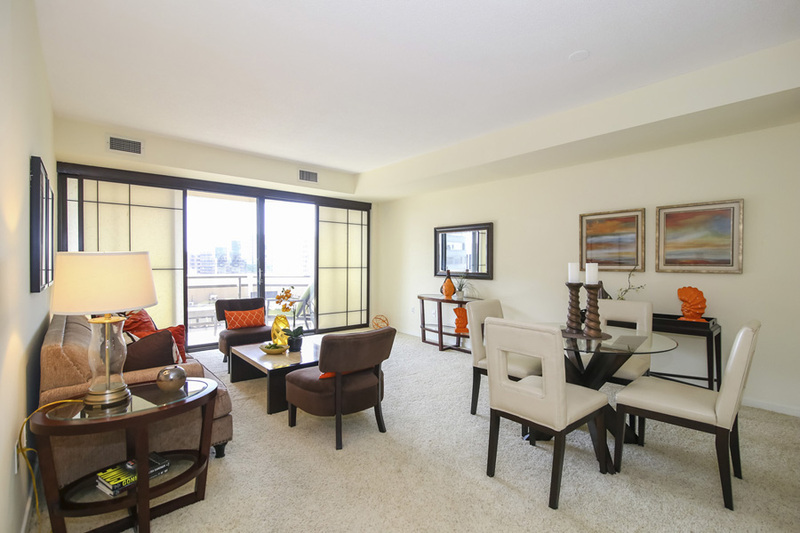 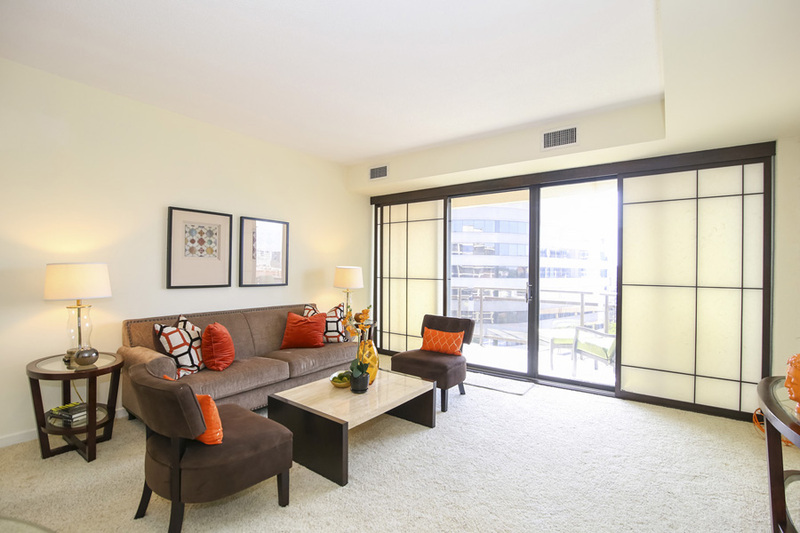 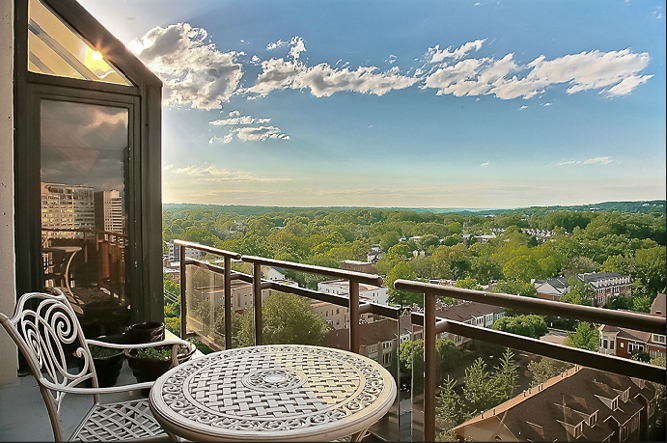 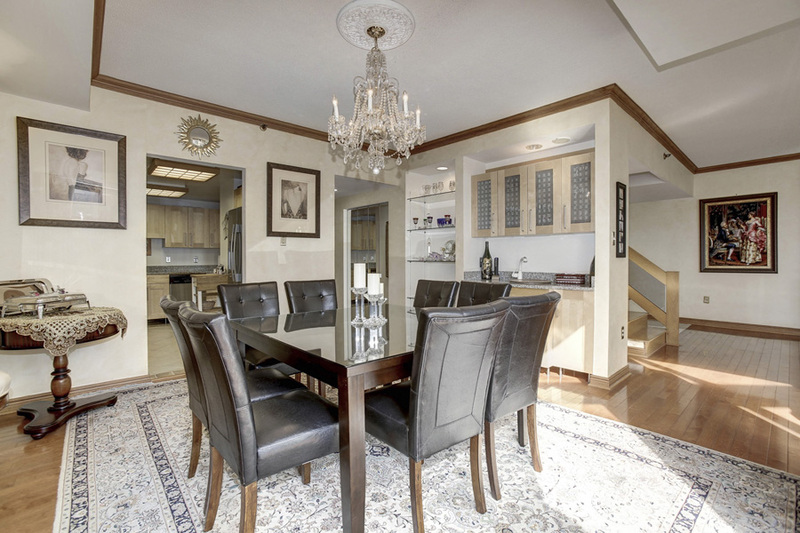 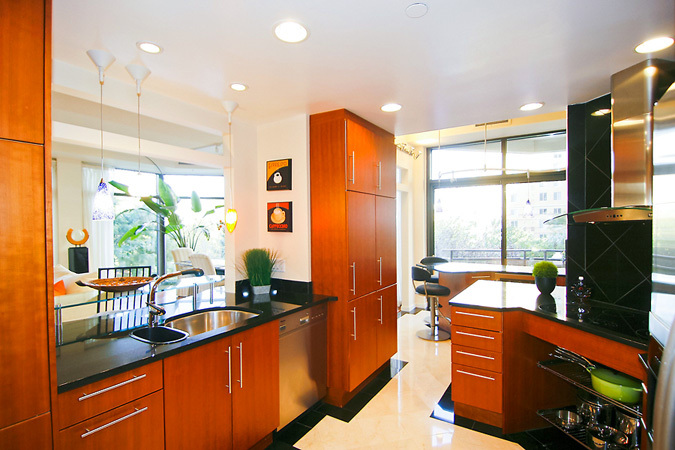 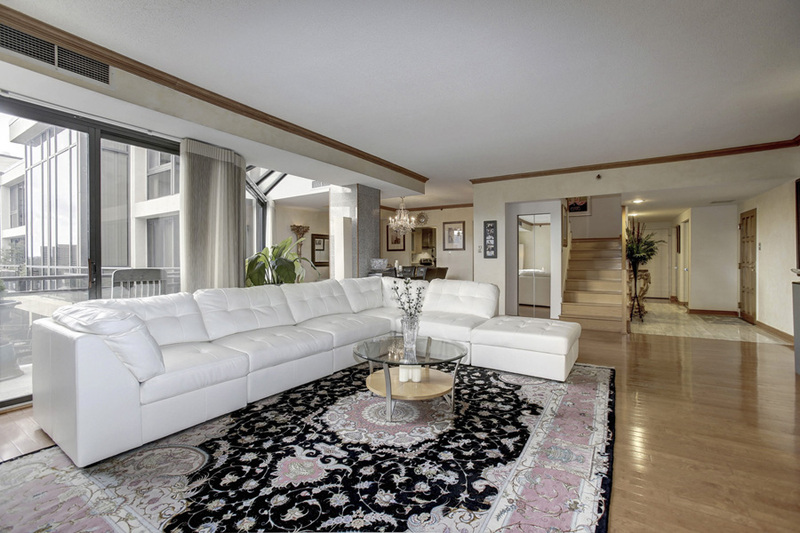 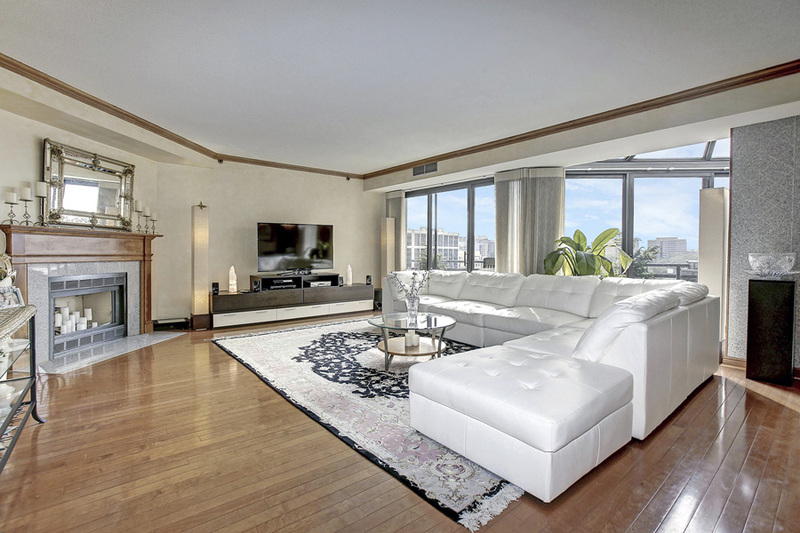 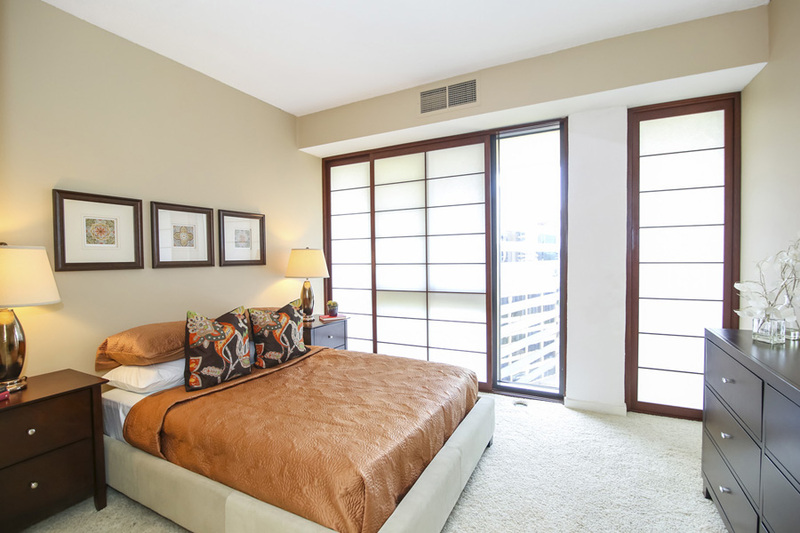 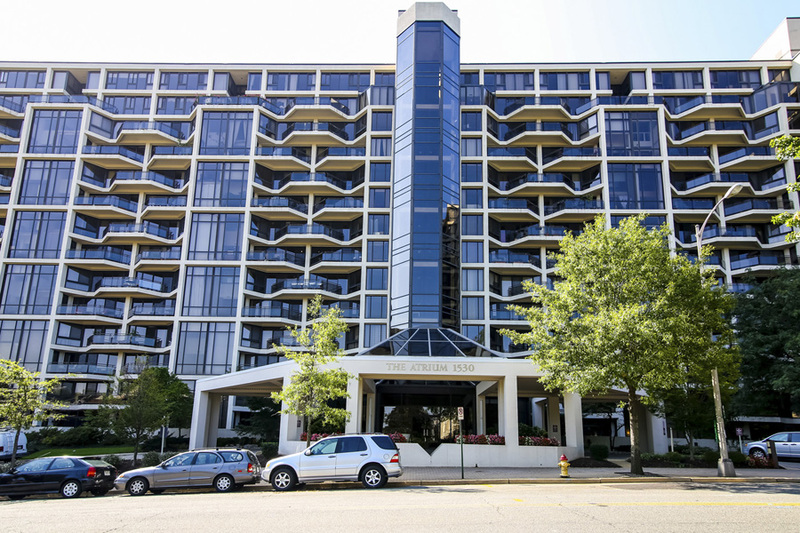 "A Rosslyn landmark with some of the best views of the river and Georgetown around! 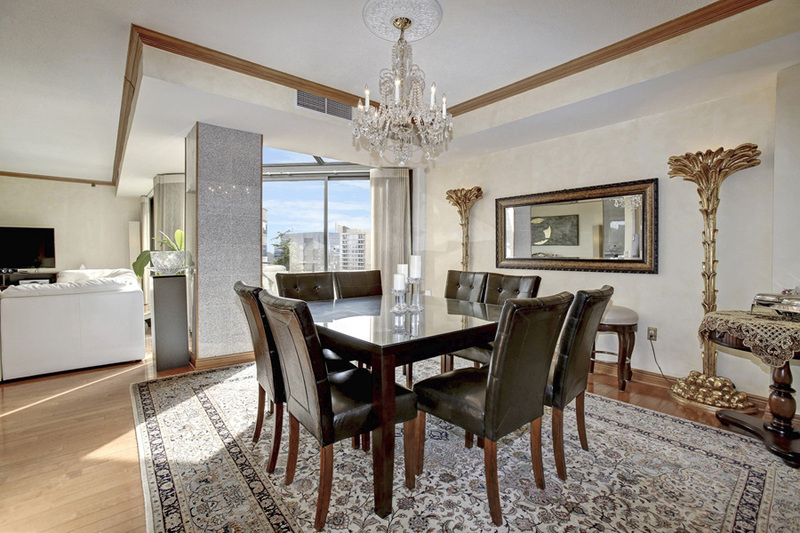 Every amenity is offered but without paying Turnberry prices." 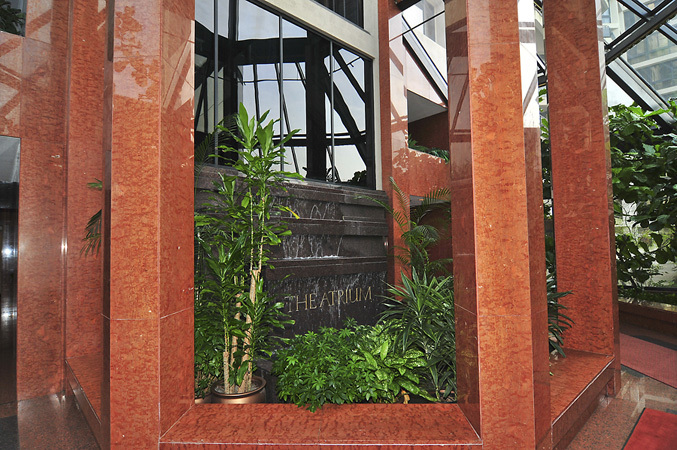 The Atrium is a modern building in a spectacular location just over Key Bridge in Rosslyn. 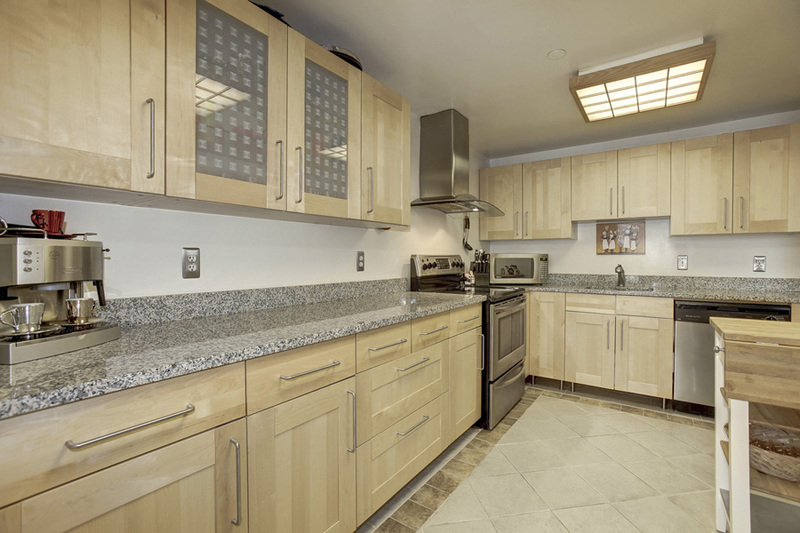 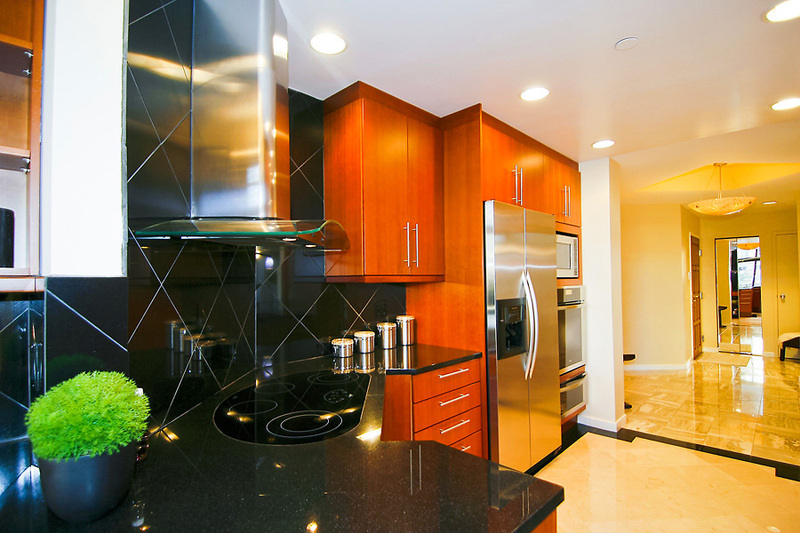 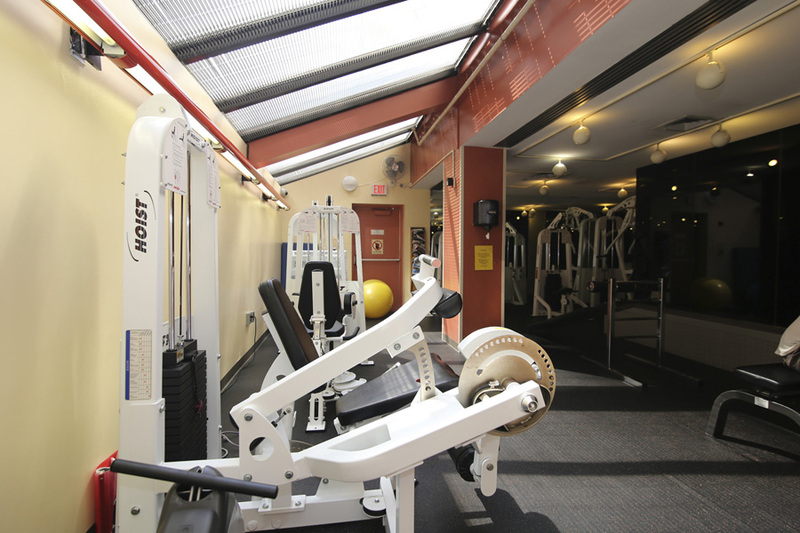 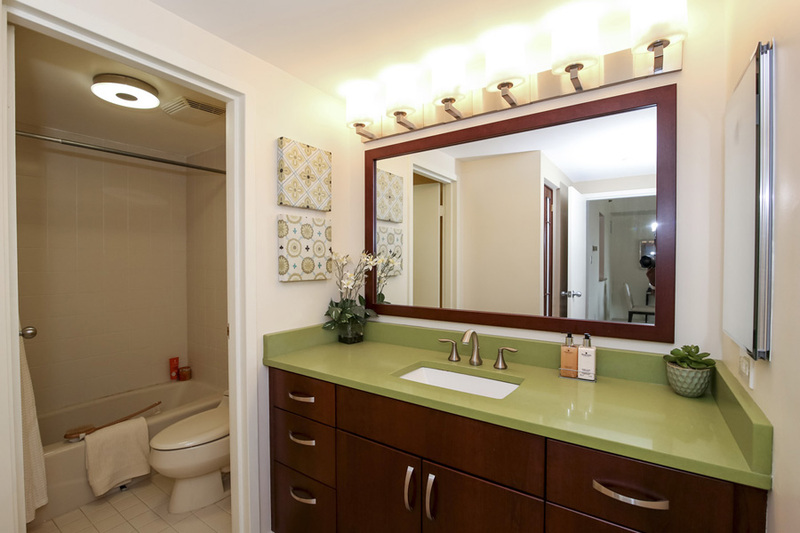 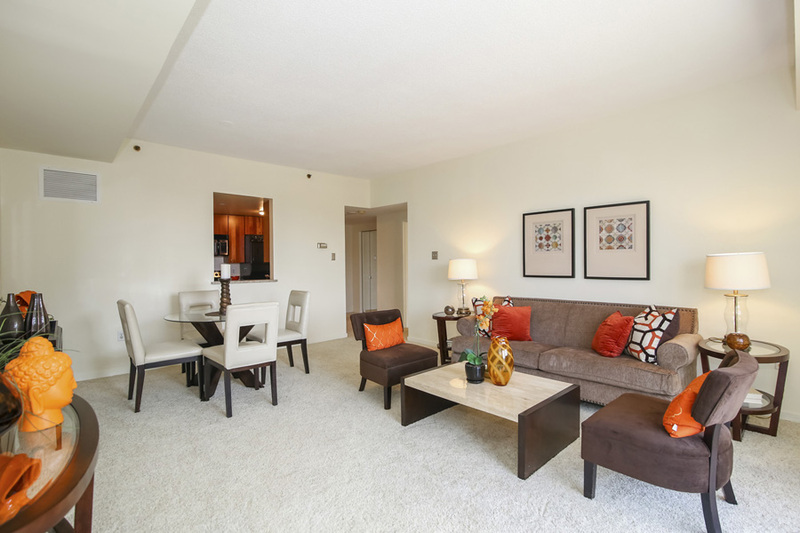 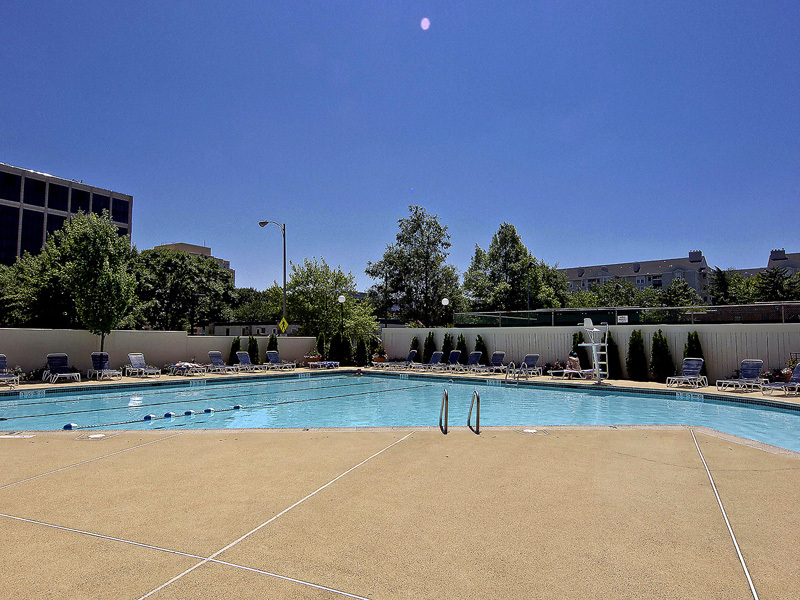 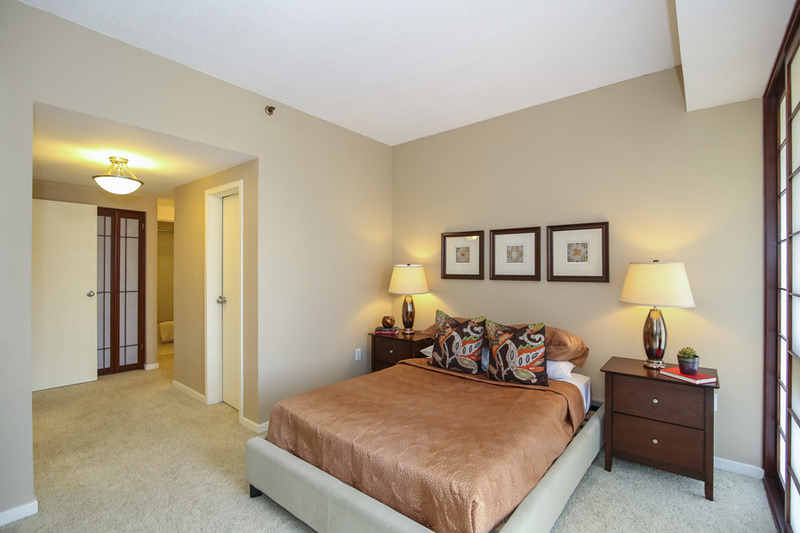 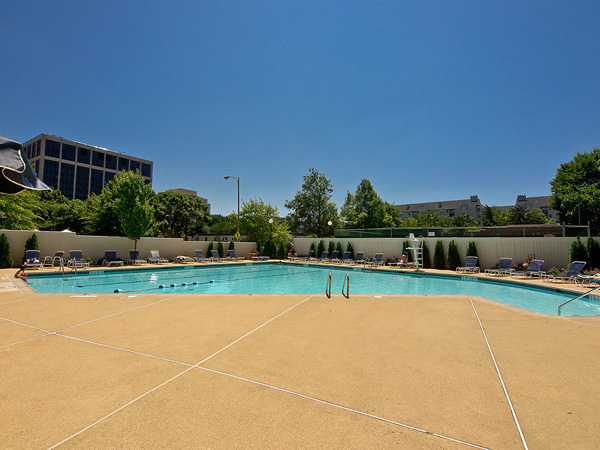 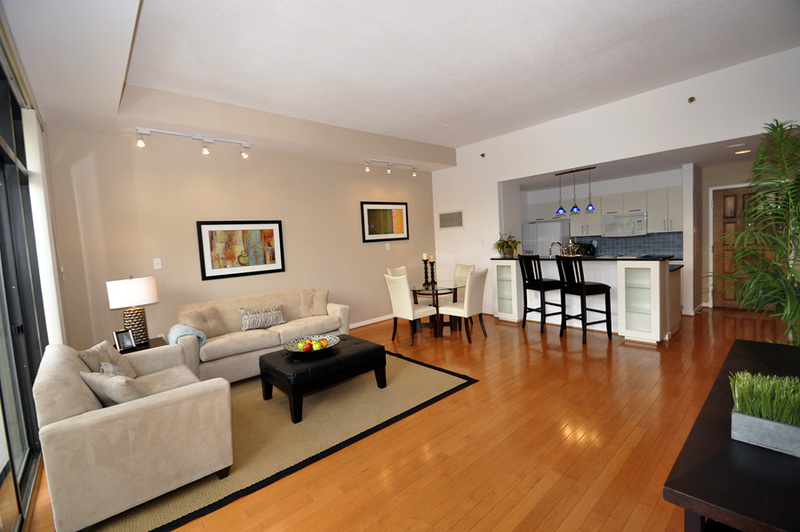 It is walking distance to the Rosslyn Metro station on the Orange and Blue lines. 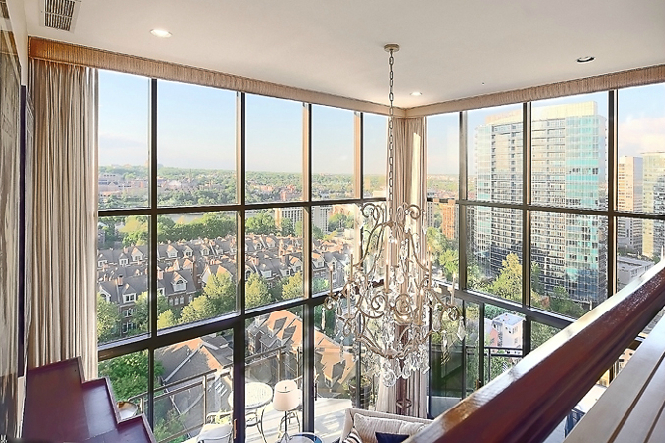 This contemporary offering features floor to ceiling windows, dramatic "atrium" rooms that bring the outdoors in and some of the most panoramic views of Georgetown and the Potomac River. 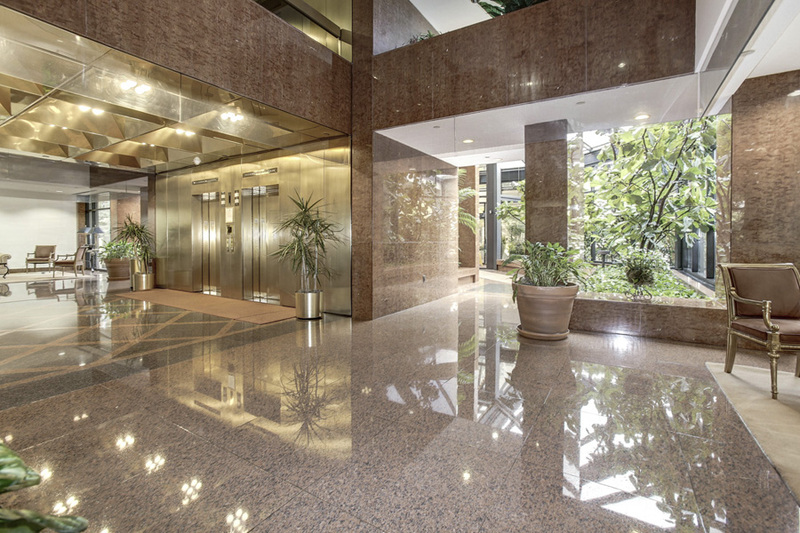 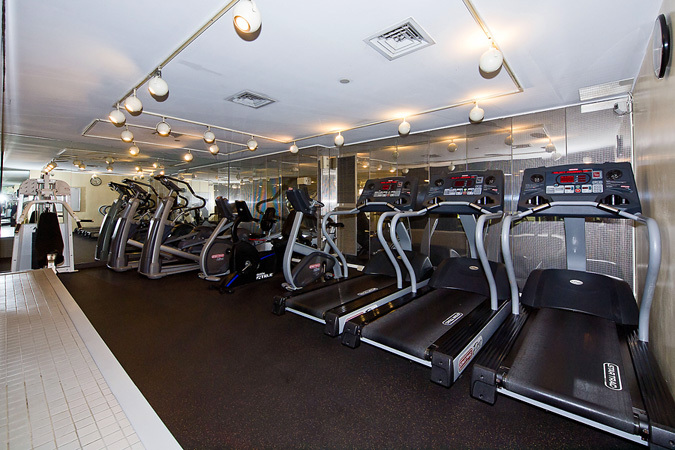 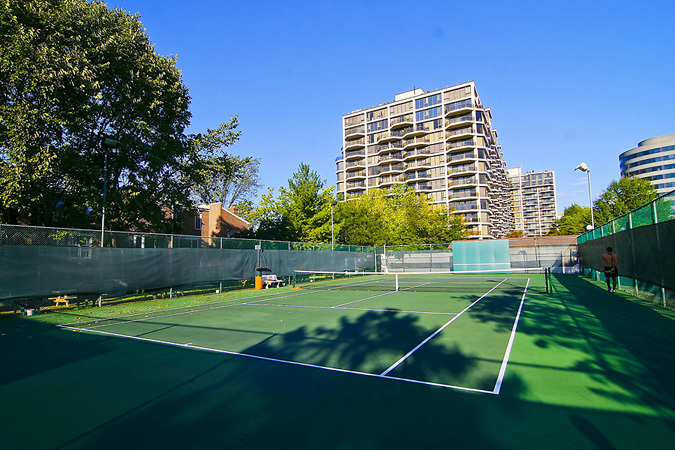 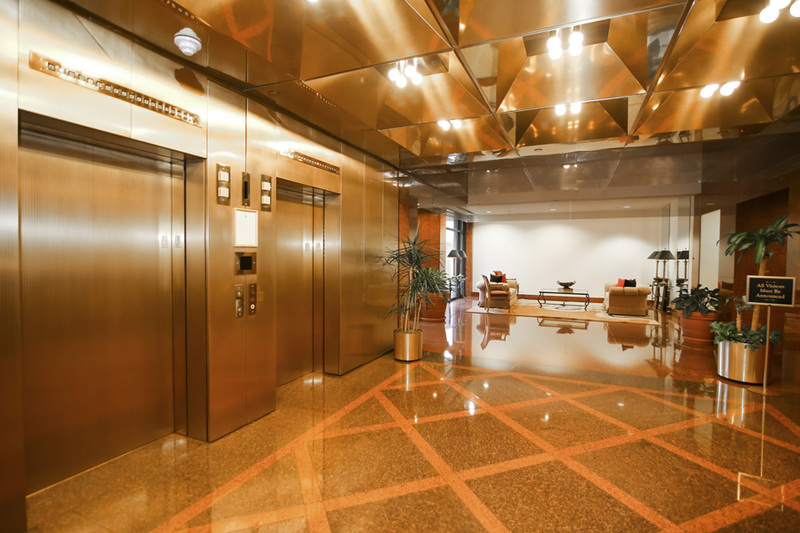 Other notable features include glass elevators, an entry fountain, 24 hour front desk, fitness center with whirlpool, outdoor pool, on-site dry cleaners, tennis courts, a party room, extra storage and secure garage parking. 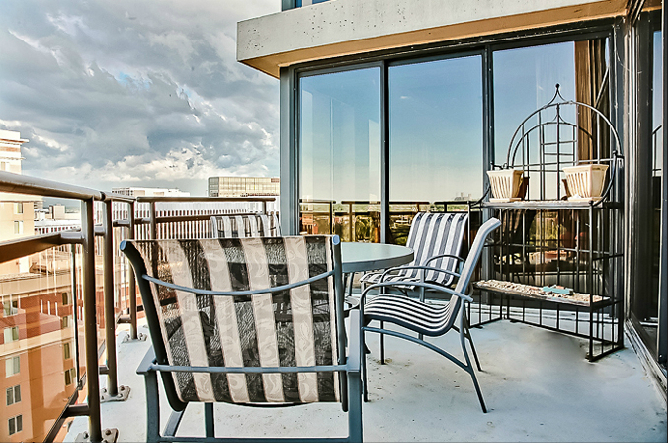 Penthouse offerings on the 13th floor have some of the most captivating floor plans and views available anywhere in the Capitol Region. 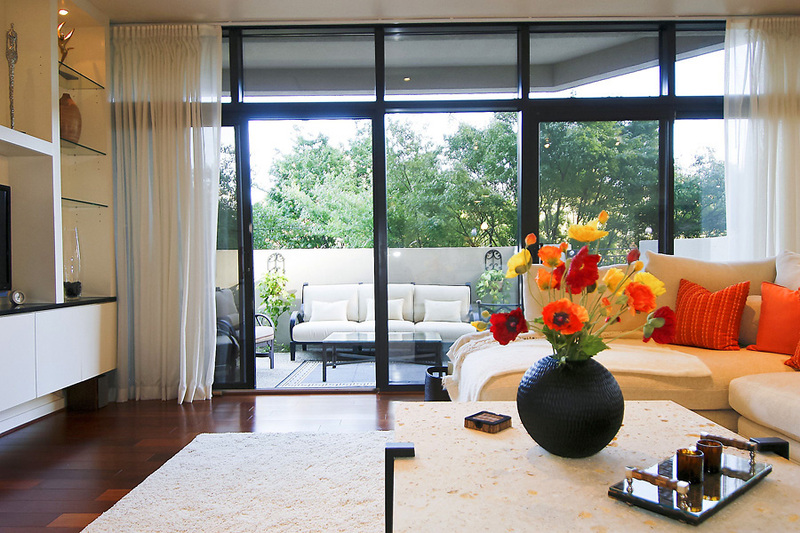 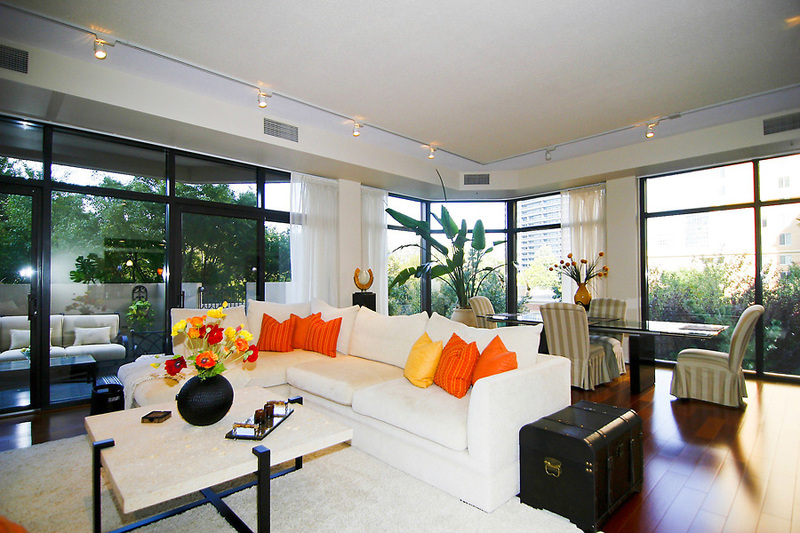 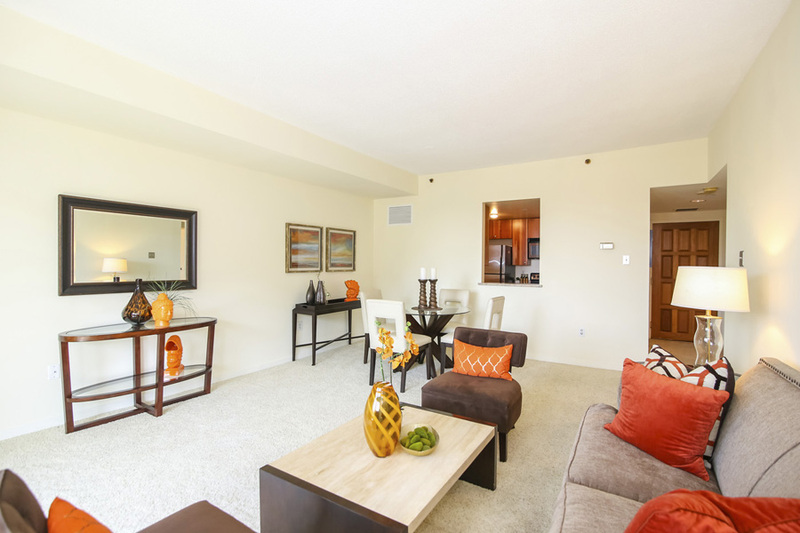 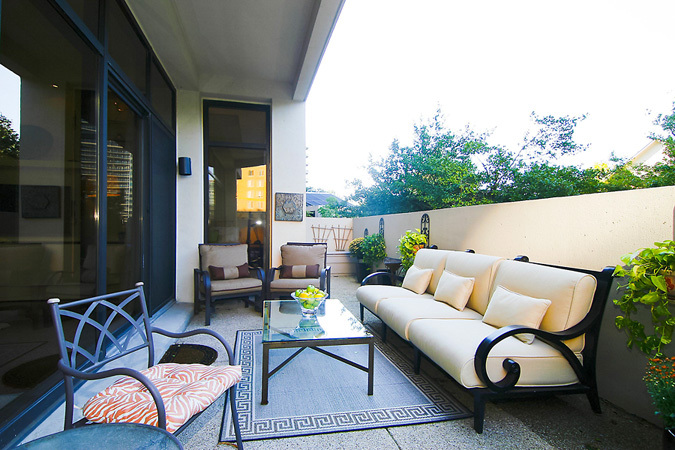 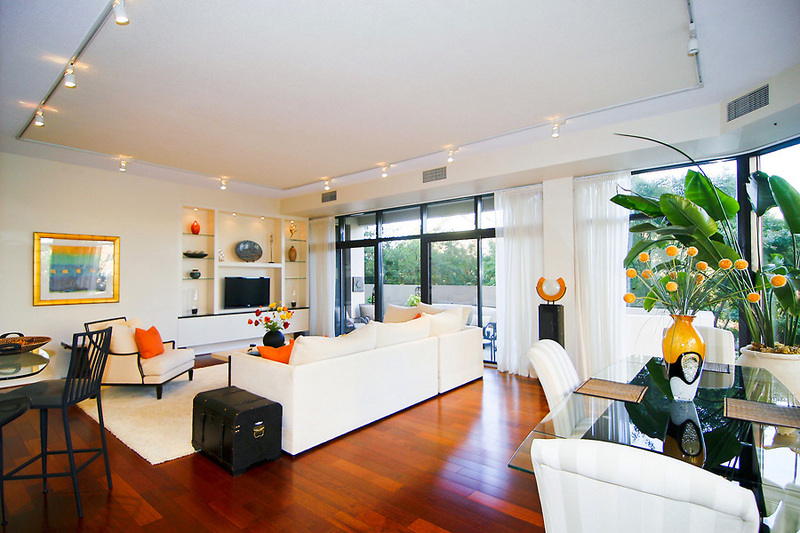 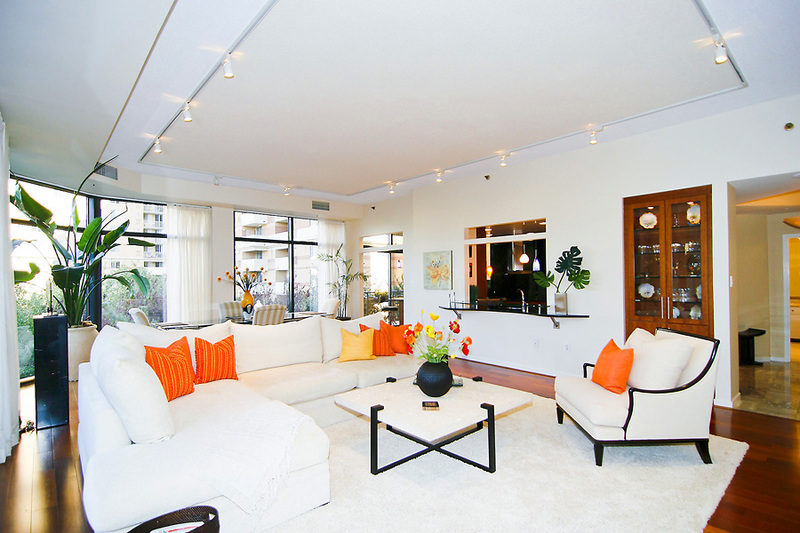 Two story living rooms, private outdoor terraces and modern kitchens and baths await residents. 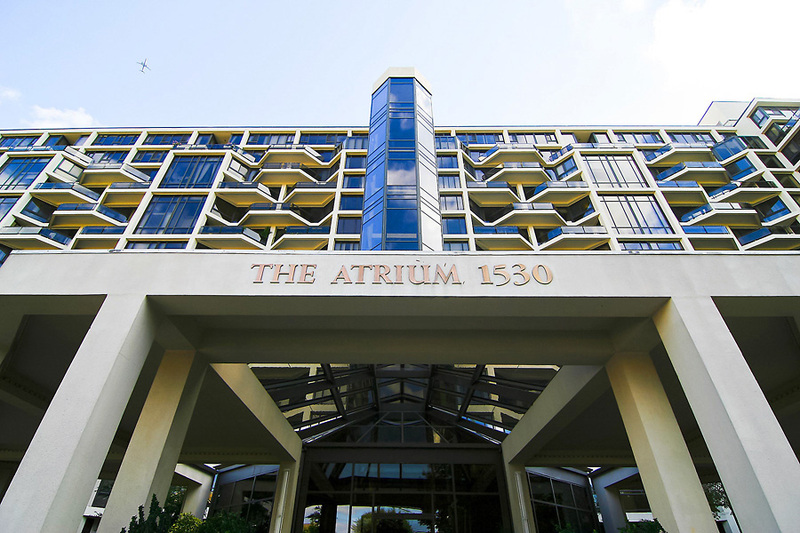 Living at the Atrium is like living in a hotel with every amenity either in building or at your doorstep. 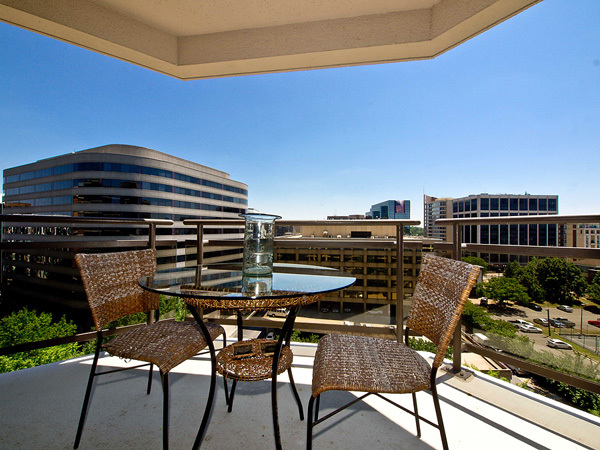 Rosslyn is packed full of dining options as are nearby Clarendon and Georgetown. 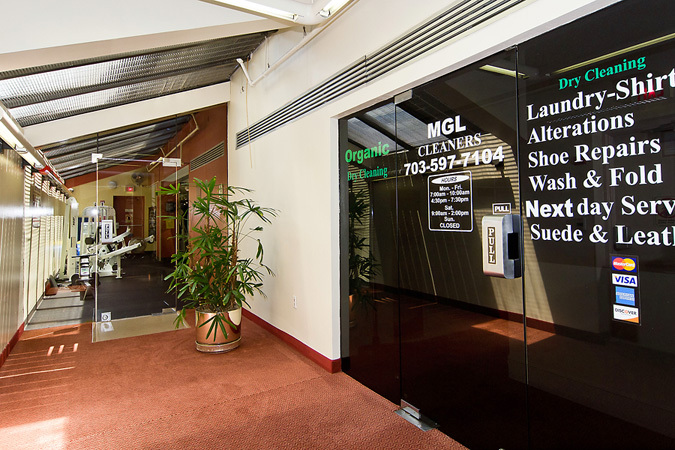 Shopping is also plentiful including small boutiques and the larger Pentagon City Mall. 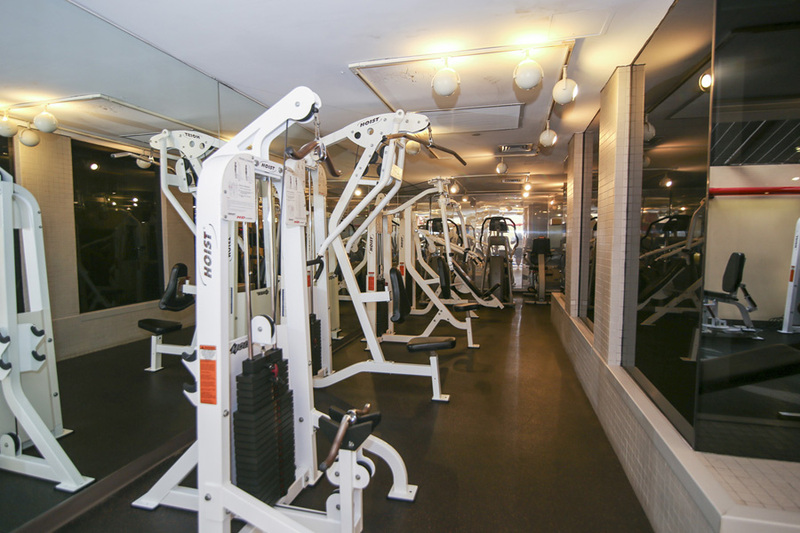 Walk, drive or Uber. 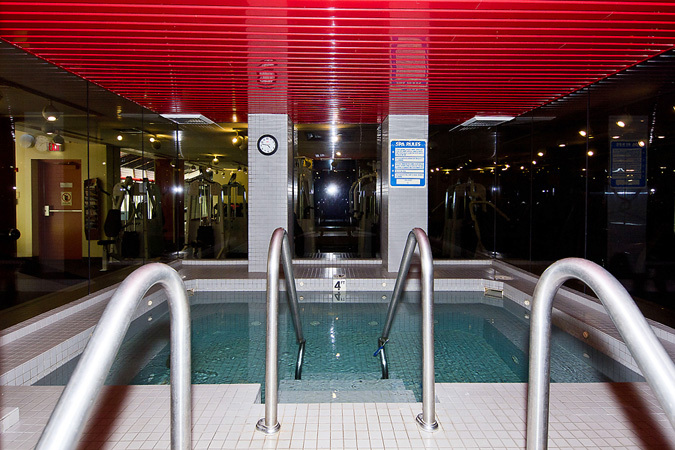 It's all at your beck and call and just moments away. 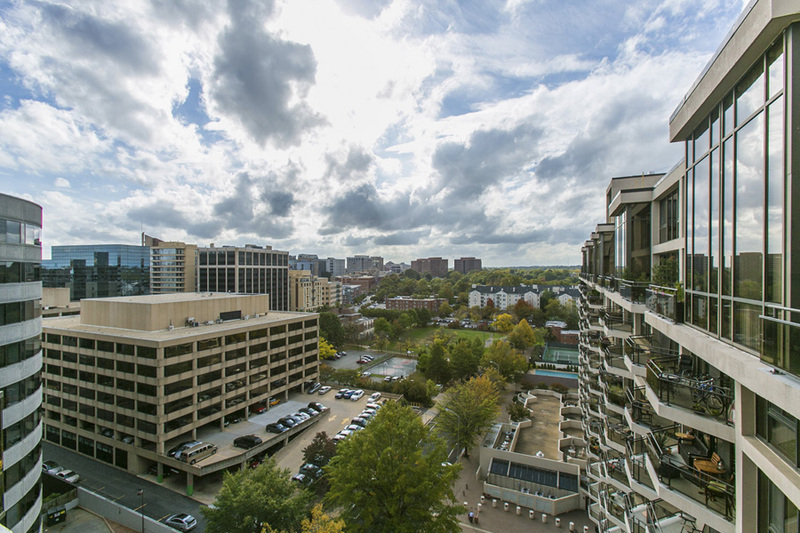 Rosslyn is one of Arlington's most convenient and accessible neighborhoods. 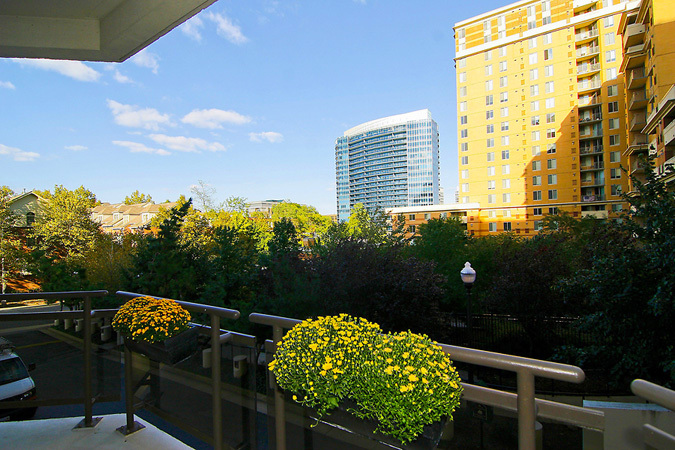 The Metro two blocks away at the Rosslyn Station on the Blue and Orange lines. 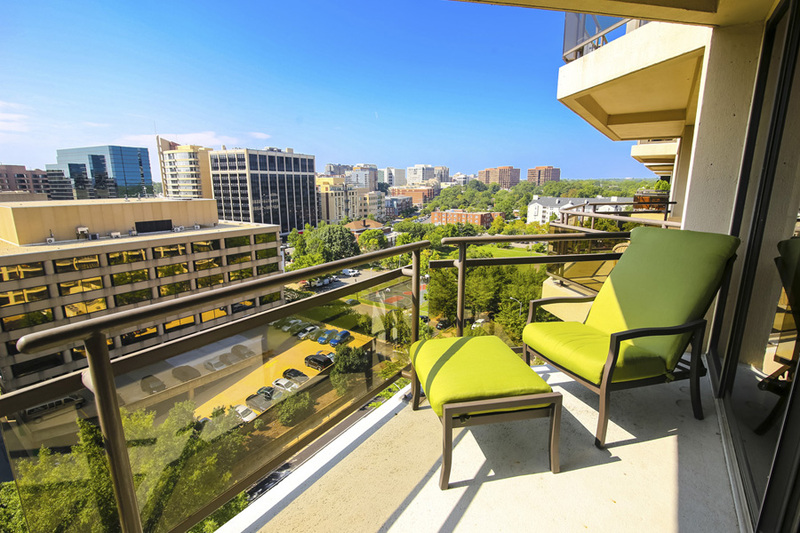 Georgetown is just over Key Bridge and National Airport is a 5 minute cab ride away. 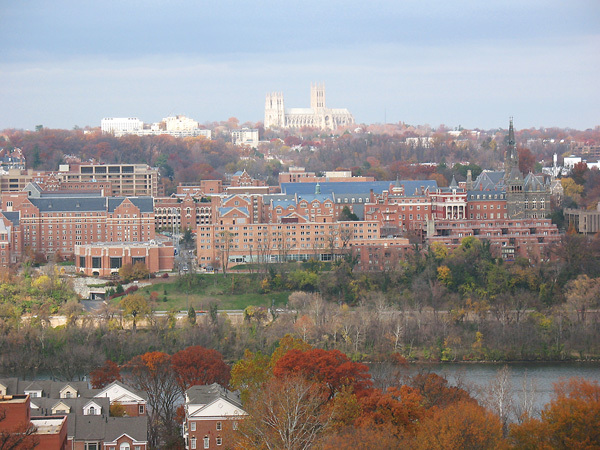 Fort Meyer and the Pentagon are also just minutes away by car.